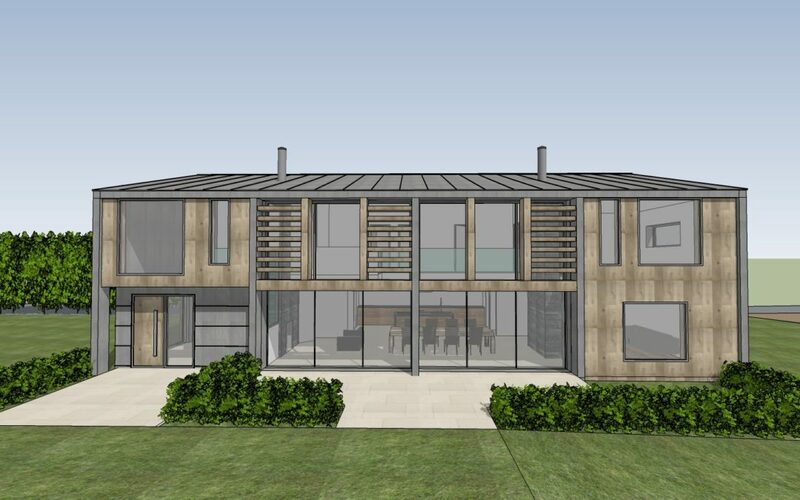 We are currently working with a private client to provide planning drawings for a barn conversion on a countryside site just on the outskirts of Hursley in Hampshire. The site currently has permission for a large classical styled private house, however, the client now wishes to maximise the site’s potential and with relatively recent alterations in the planning framework relating to agricultural buildings, conversion to a private house is now a more viable option. A Planning Application was submitted in early June.